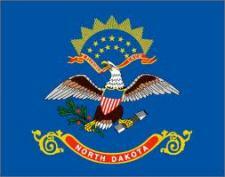 List of North Dakota schools offering degree programs in nursing, RN-to-BSN, RN-to-MSN, LPN, CNA, and more. North Dakota may have an image of cowboys and the Old West, but it is more than that. Native Americans, Scandinavians, and other explorers have created a stated that mixes history with creativity, folk tales with folk art.